Megan Rolf was raised on a cow-calf operation in east central Kansas and has been involved with livestock her entire life. She received a bachelor’s degree in animal science at Kansas State University and a master's degree in animal science at the University of Missouri-Columbia. She earned her doctorate in genetics at MU. Her research at MU focused on the use of genomics in beef cattle. After graduation, Rolf was on faculty at Oklahoma State University for four years as an assistant professor and state Extension beef specialist. 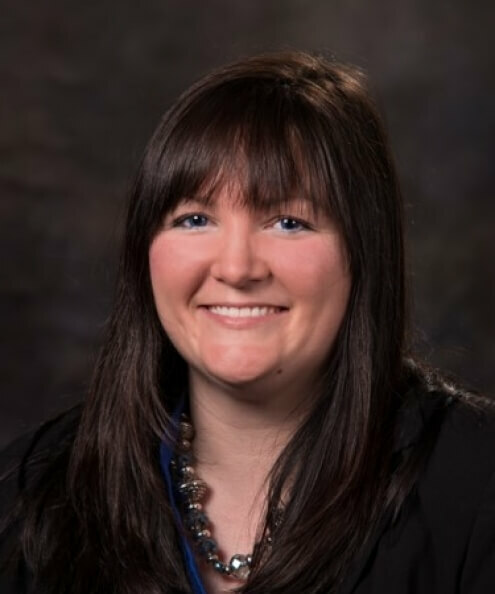 She joined the faculty at KSU in 2016 as an assistant professor of animal breeding with a 60 percent research and 40 percent teaching appointment. She teaches genetics in the fall and maintains an active research program in the use of genomics for genetic improvement in livestock.